Are you selling your property and have noticed visible mold? ✔ Consider having a mold inspection done before it goes on the market. ✔ Contact AdvantaClean of Iredell County, so we can give you a free estimate on mold removal. As part of the transaction process, you need a plan to address the source of the problem and remove it right away. At AdvantaClean of Iredell County, we are your mold removal specialists. We pride ourselves on giving homeowners, business owners, and real estate agents the education and options they need in order to make sure real estate transactions aren't delayed or abandoned due to the discovery of mold. If you're selling a home and have noticed visible mold, we can give you an estimate to have it removed before the house goes on the market. If you're a motivated seller, consider having a mold inspection done before the building goes on the market. This will allow you to address any issues ahead of time, giving your home or business a clean bill of health. Contact AdvantaClean of Iredell County today with any questions about how we can assist with mold removal in your home or business. 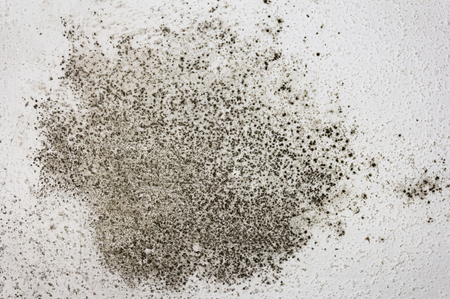 Call 704-664-7116 or fill out our form to request for a free estimate on mold removal. If you have visible mold, we can give you a free estimate for removal. Mold testing is an additional fee.